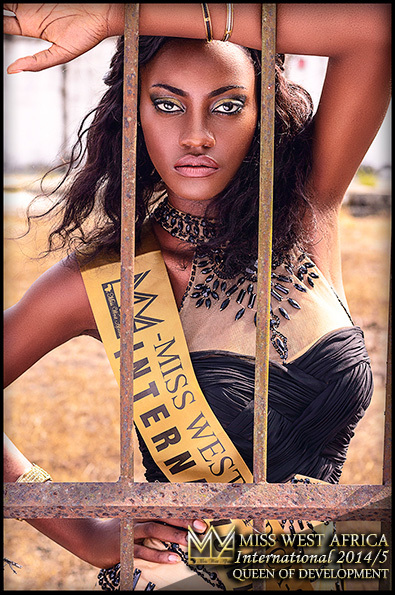 Which Country Will Host The Return Of Miss West Africa International? Miss West Africa International is ready and set for 2020, the historic and first African queen of queens competition is set to bring fashion and tourism to the forefront of West Africa. The previous event which was hosted in Gambia saw the beautiful Dandira from Cape Verde emerge as the winner of the pageant which took place in January 2019. 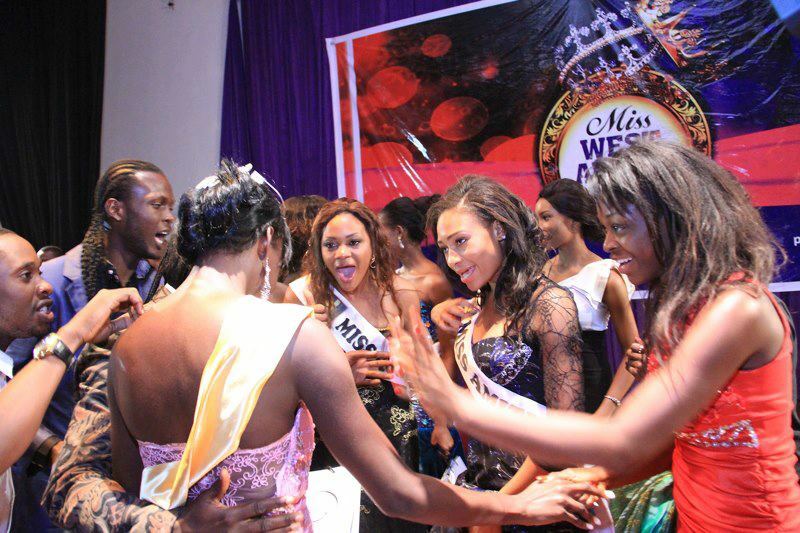 This was the first Miss West Africa pageant to hit after a 5 year pause. The management behind the Miss West Africa International beauty pageant are ready to bring something absolutely new to the world of pageantry. Ever since Miss West Africa took a step back in 2015, the organizers believe there has not been one African international pageant to be able to execute an event to the magnitude of it. They believe this is due to the fact that most organizers lack a great sense of creativity and applying modern reality to the world of pageant that lives on an old concept. The managers are seeking host any organisation in any West African country that believes and can prove it’s capability to host a pageant of such a major magnitude, and ready to work with them to create something new and unexpected of the boring beauty pageants of today. The host organisation will work diligently with the Miss West Africa ltd organisation to execute a well publisized grand state of the art beauty pageant with tremendous creativity, stage setting, beautiful candidates and exploration of fashion and tourism. Event organisers looking to host regional events like Miss West Africa Ghana, Nigeria, Mali or even Miss West Africa International should get intouch with Miss West Africa ltd immediately.